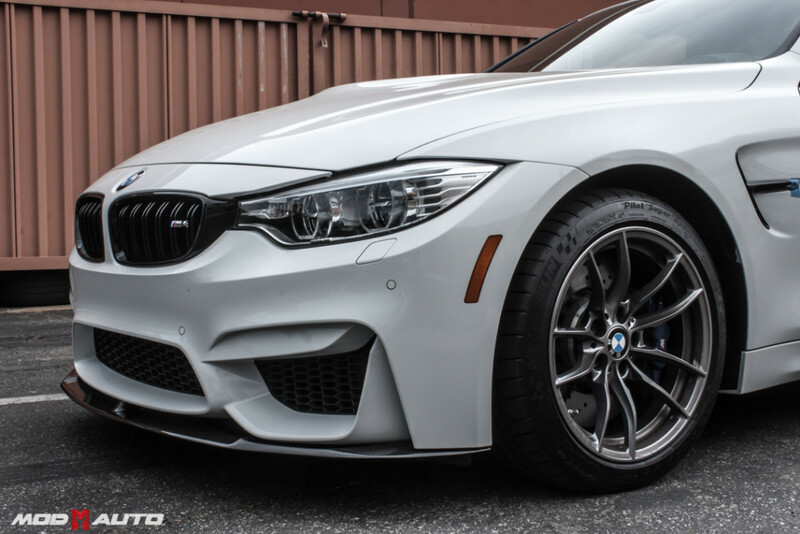 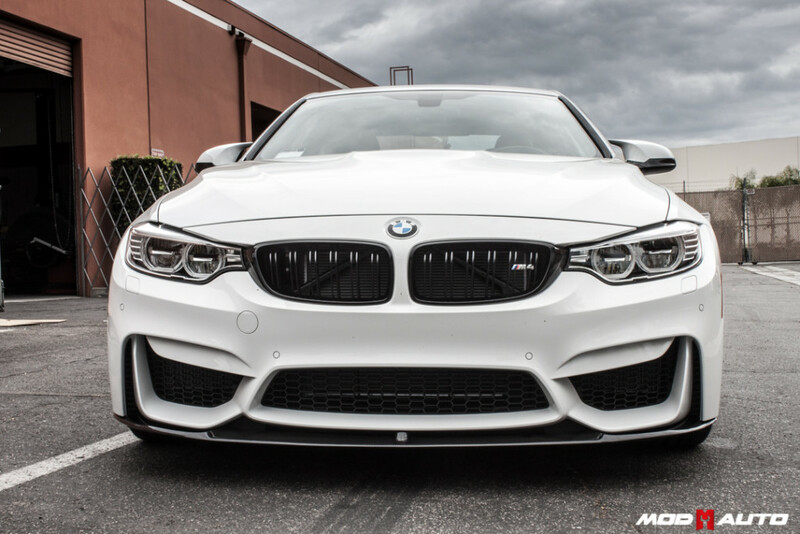 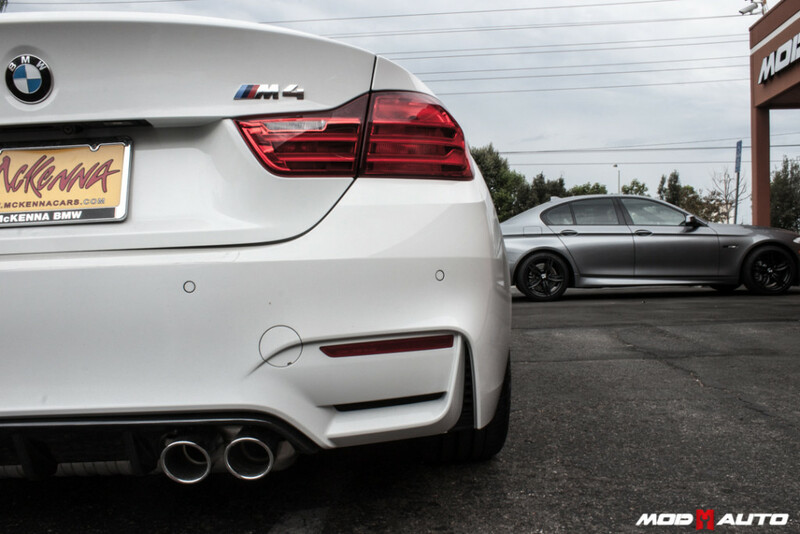 With the release of the BMW M4 still some what new, what makes one stand out from anyone else? 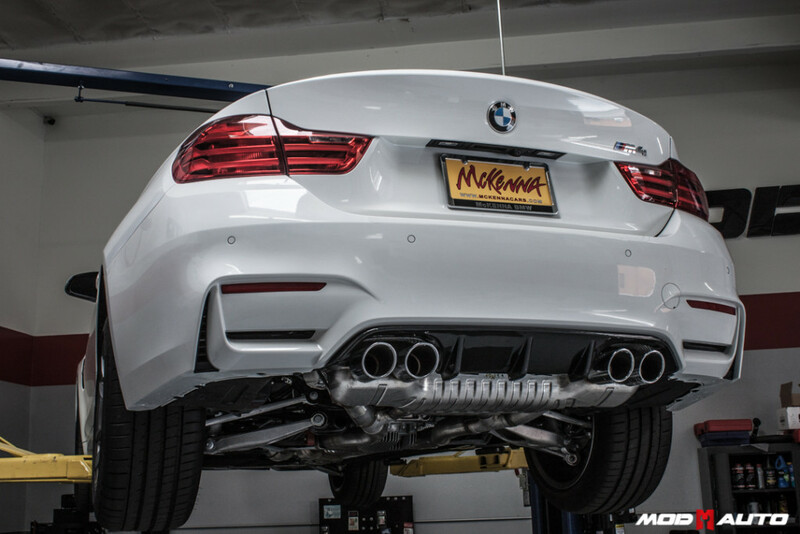 Do you add wheels, carbon fiber engine bay pieces or a bad a$$ sound exhaust first? 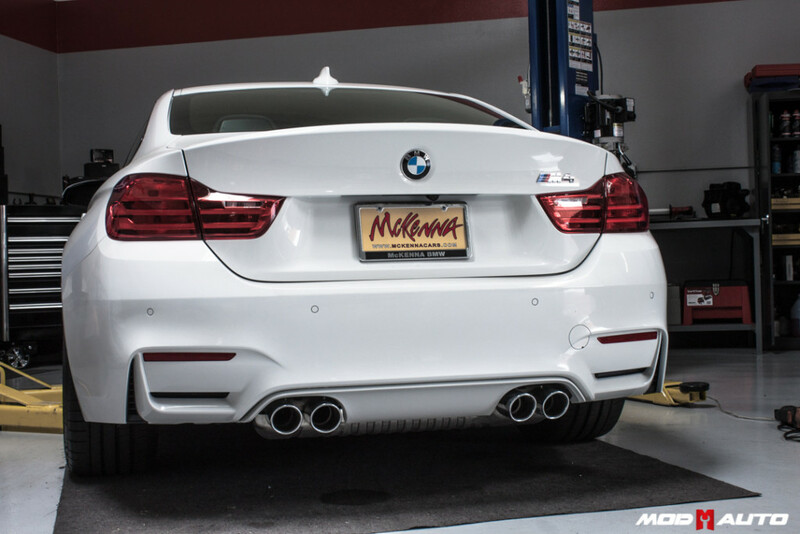 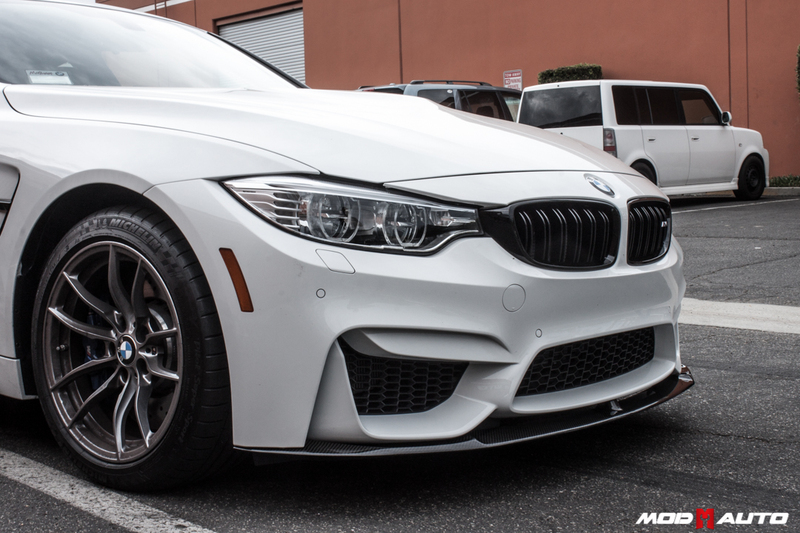 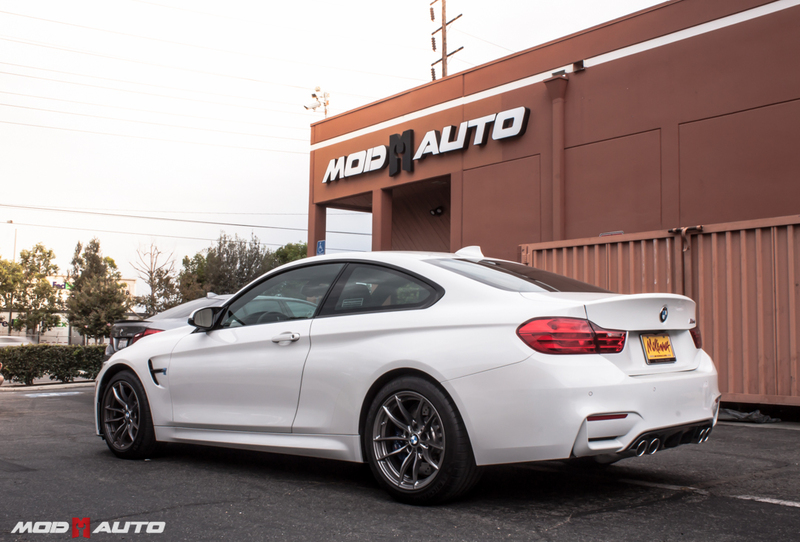 Well Miguel who owns this brand new 2015 BMW M4 wanted to get some asthetic items done just to give that car some more flare to it, I mean come on this beautiful BMW M4 is still a M4 with its 3.0L 6cylinder that screams at 6000-8000k RPM! 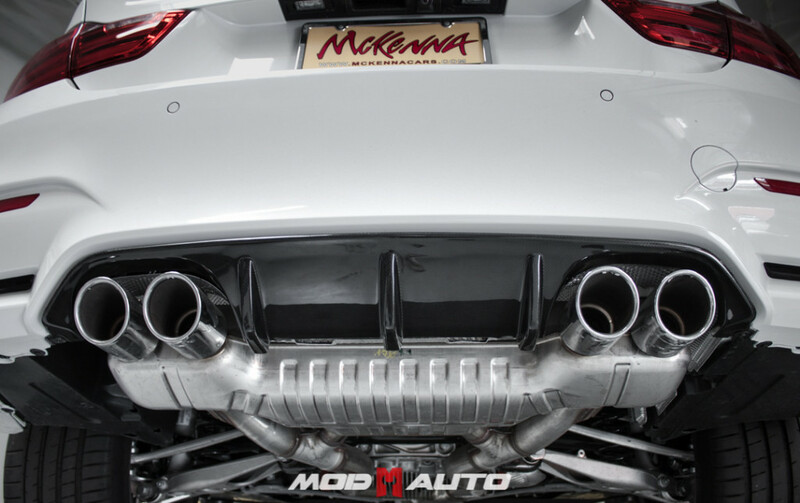 But any upgrade is a good upgrade, so Miguel’s Modification Expert Alan is no stranger to helping everyone stand out from the rest of and helped Miguel give that car some nice and simple add on’s that make it look even more beautiful. 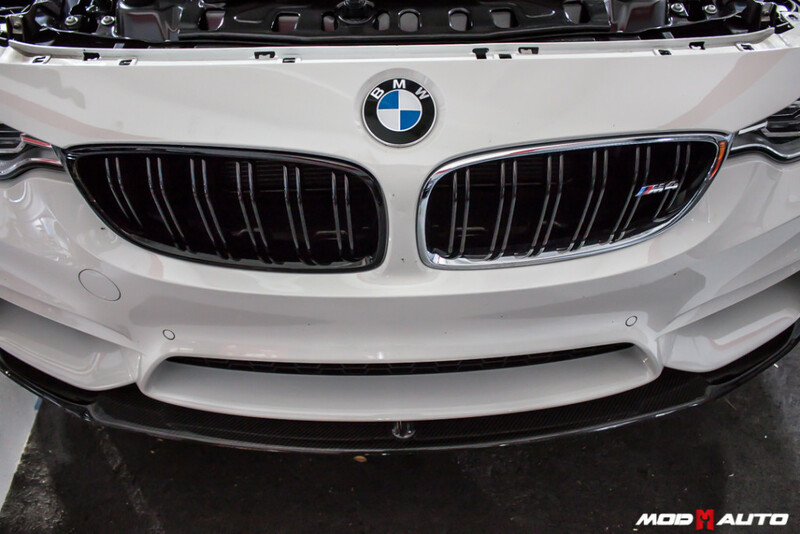 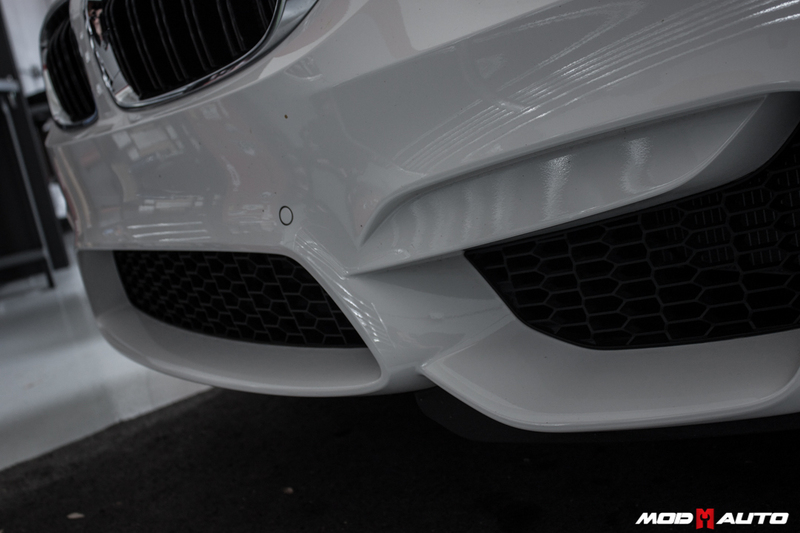 Alan first started off by showing Miguel that V1 front lip for his vehicle that gave his front end a upgrade, but then he looked at those chrome kidney grilles and took a gamble and swapped the grilles out to a gloss black finish. 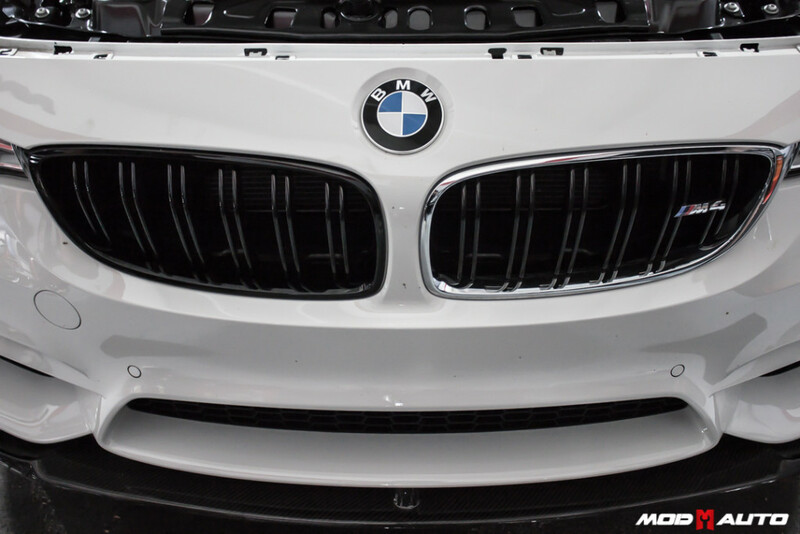 Upgraded Front V1 Bumper Lip with comparison on the stock kidney vs gloss black kidneys. After the front end was upgraded, we had to add a new carbon fiber rear diffuser to upgrade the rear end that everyone will be seeing once that 3.0L is let out. 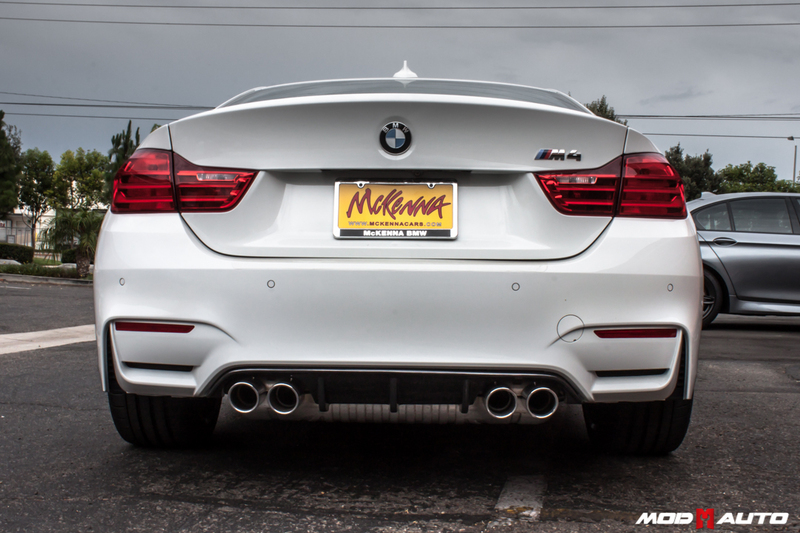 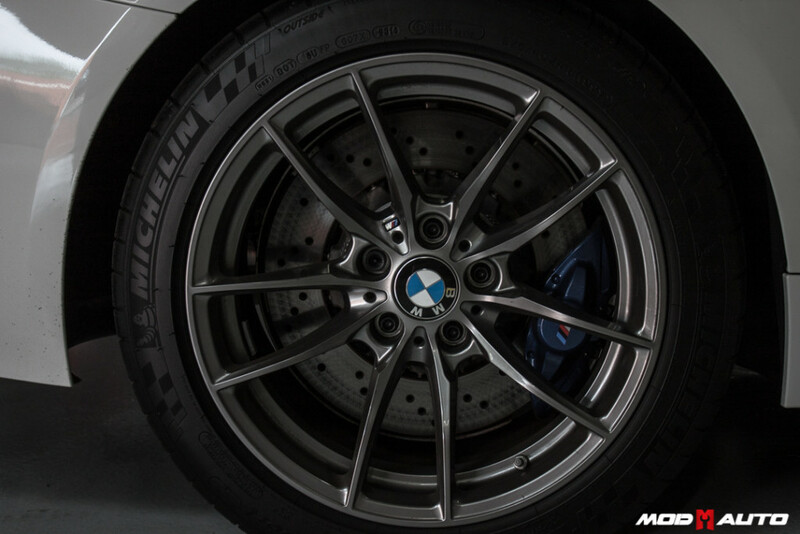 We will be seeing more of Miguel’s M4 in the near future, but until then here is some more pictures to reference this beautiful M4.